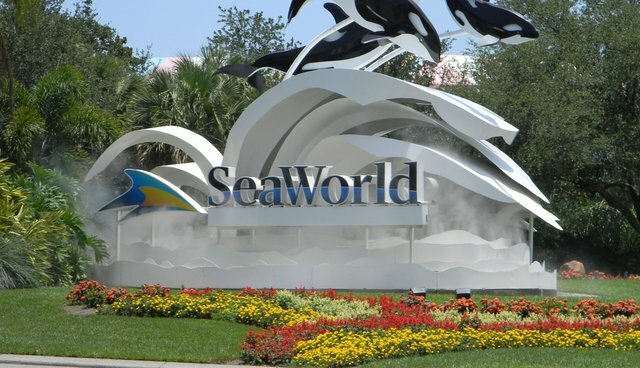 Yesterday, word broke that Taco Bell was ending its partnership with SeaWorld, saying that it wouldn't continue offering discount vouchers to the marine park in its franchises. Then, the San Diego International Airport finally agreed to run a series of anti-SeaWorld ads sponsored by PETA that they had previously banned. The two companies -- the latest of several to publicly cut ties with the park over the controversy spurred by the film "Blackfish" -- were praised by animal activists for their moves. It hasn't been a good couple weeks for SeaWorld -- before this, the company reported a major drop in attendance and a revenue decline, leading them to hike up the price of admission. Other companies are likely to follow suit as pressure mounts against SeaWorld -- a petition urging Southwest Airlines to end its promotional vacation packages and deals for customers who fly to the amusement park has gotten over 30,000 signatures. Another petition is directed at Costco, which sells discounted ticket vouchers like Taco Bell.